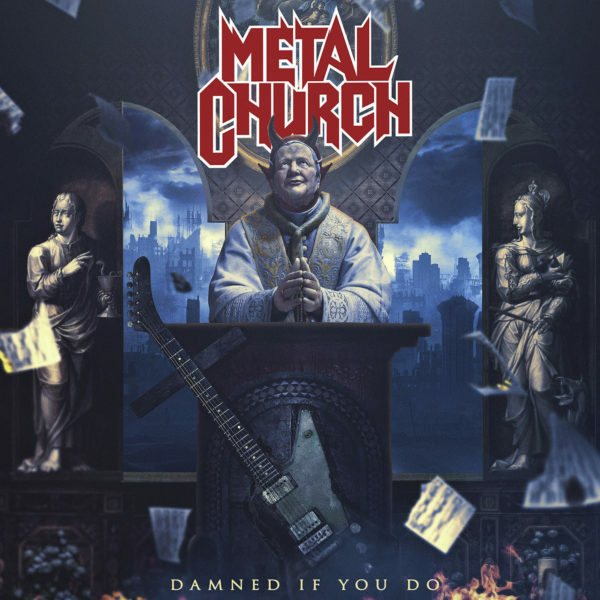 METAL CHURCH announce new studio album ‘Damned If You Do’. Damned If You Do is something truly unique and special. 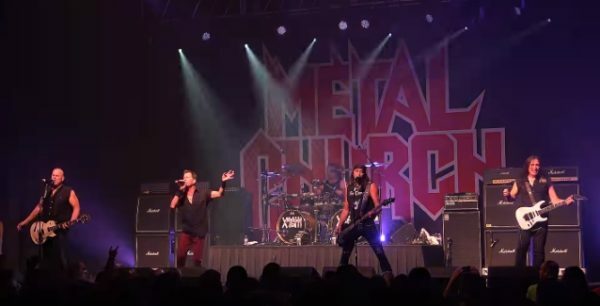 The songs are powerful, precise, and METAL CHURCH’s musical vision is unified. From the haunting opener ‘Damned If You Do’ to the final hard-edged track ‘The War Electric,’ this new album is sure to resonate with fans from the band’s early years while garnering new ones. Songs like ‘By The Numbers,’ ‘Guillotine‘ and ‘The Black Things’ are sure to become instant favourites!